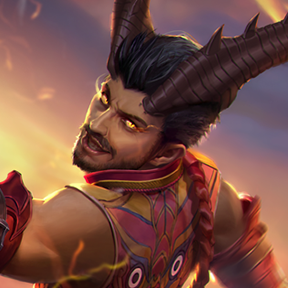 Update 2.8: Autumn Season Skin Giveaways! Autumn season is here, designed specifically to reintroduce the fiery early game and expolosive action that made players fall in love with Vainglory in the first place. 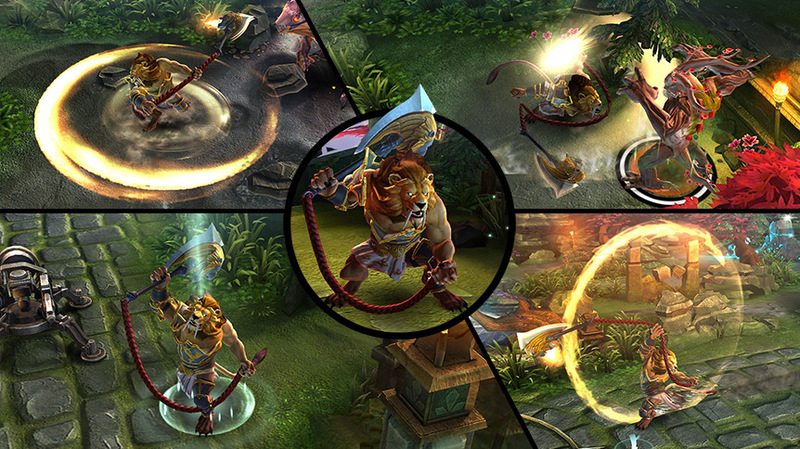 Each Vainglory season is a fresh challenge with new dynamics. 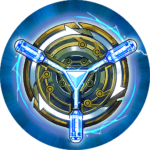 Resetting players’ rank gives all players a chance to advance every season and show their true skill in an ever-evolving meta. 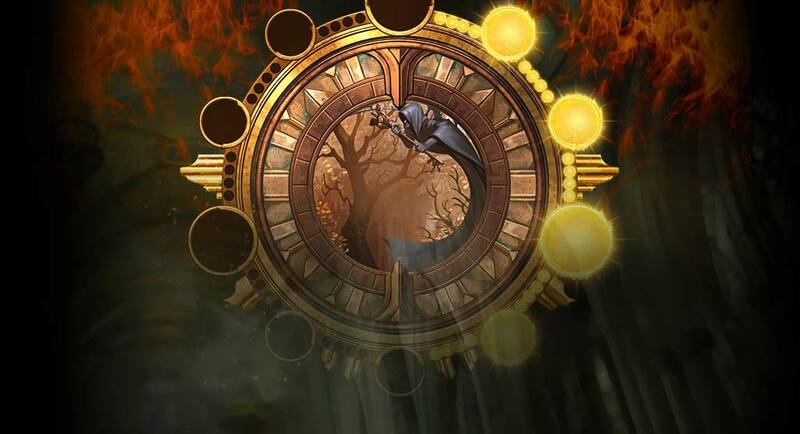 And this season, we’re granting all players bonus progress on their Autumn rank based on prior Ranked performance for a head start. By displaying last season’s rank to allies only on the match loading screen, players can take pride in showing off their latest milestone accomplishment, without worrying about the midseason stress of displaying a rank that’s moving up and down. A seasonal-best rank is a symbol you’ve earned of your hard work and exceptional play — and it can serve as something aspirational to surpass in your current season. Aim to beat that rank number, and make Autumn your biggest accomplishment yet! 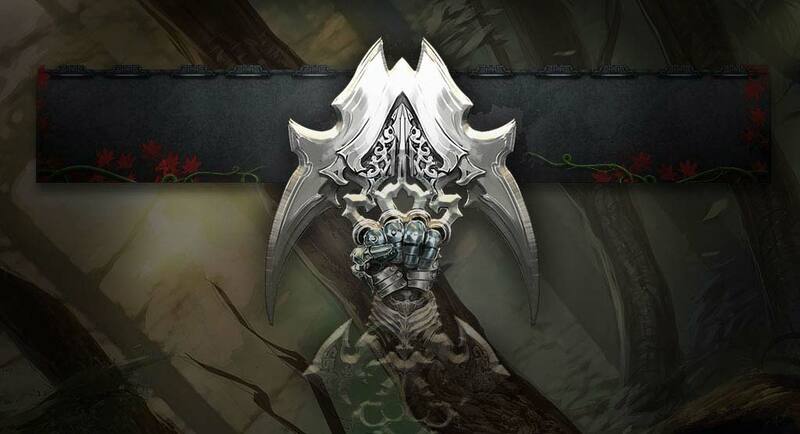 Your Summer rank is now immortalized in your profile’s Trophy Case. See your best Summer rank along with your allies’ on the Ranked match loading screen. Your rank will be reset for the start of Autumn, along with bonus progress based on past performance. Rank up for a fresh challenge. 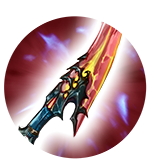 “Spellsword fills two holes we have had in our game for a long time: First, weapon carries never really had a decent item they could purchase if they consumed energy at a faster rate. Nor did they have any item they could purchase really to provide cooldown. 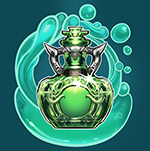 And in replacing Halcyon Potions with Healing Flask, we’re hitting energy options for some weapon builds particularly hard. 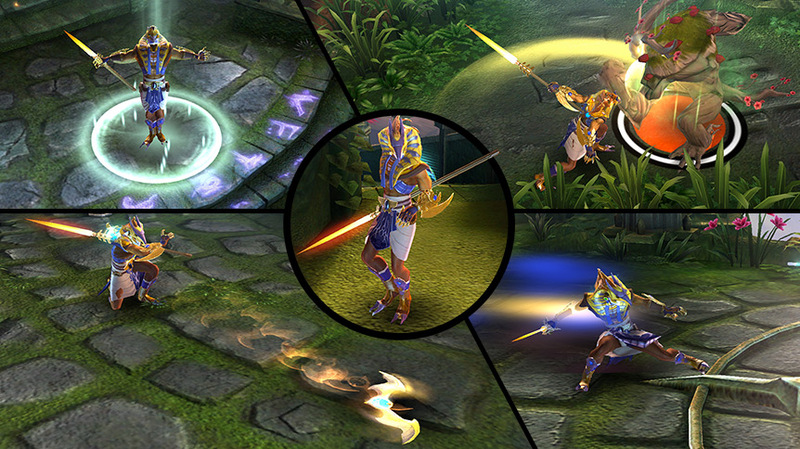 Spellsword will address these needs while still maintaining the identity of a weapon carry. 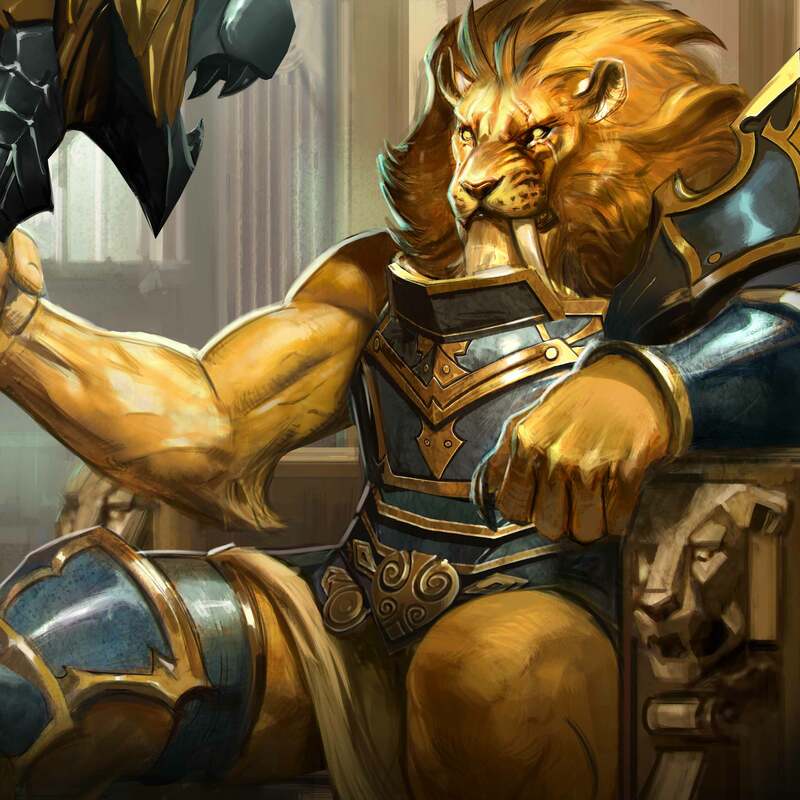 Glaive the Lion has become the King of the Forest! There’s only one problem: He’s a coward. Luckily, the wizard’s brew gives him courage – but what would happen if he lost it? Direct Purchase for 1499 ICE starting on Sept. 15. 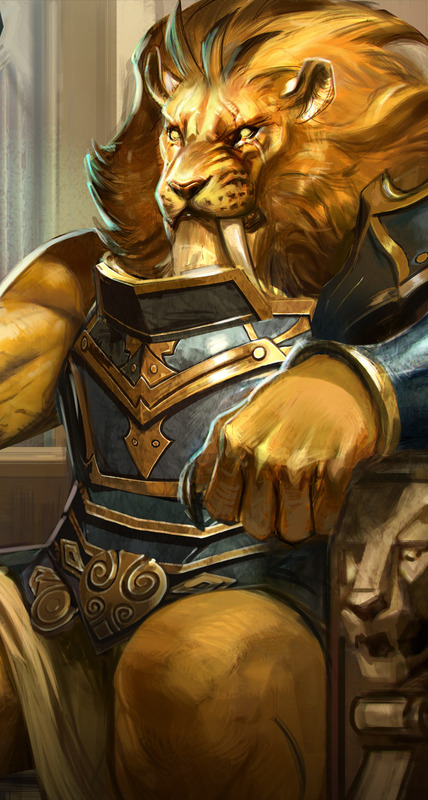 All new LION model with tail! 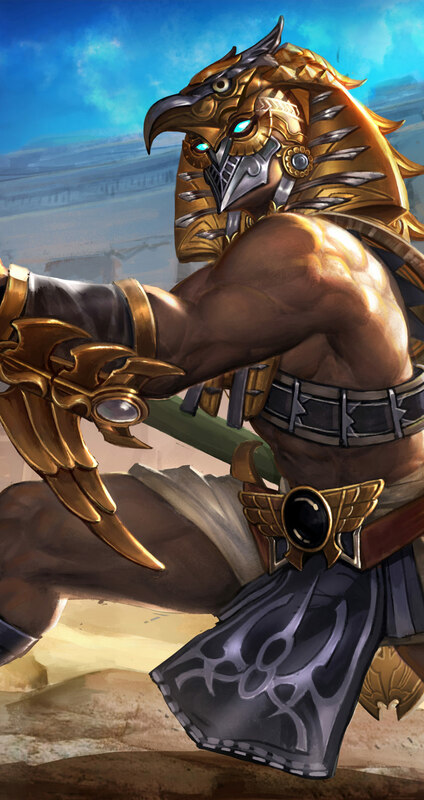 The Horus King believes that Ra is his people’s one hope against the onslaught of the Churn, but Ra’s temple has disappeared. 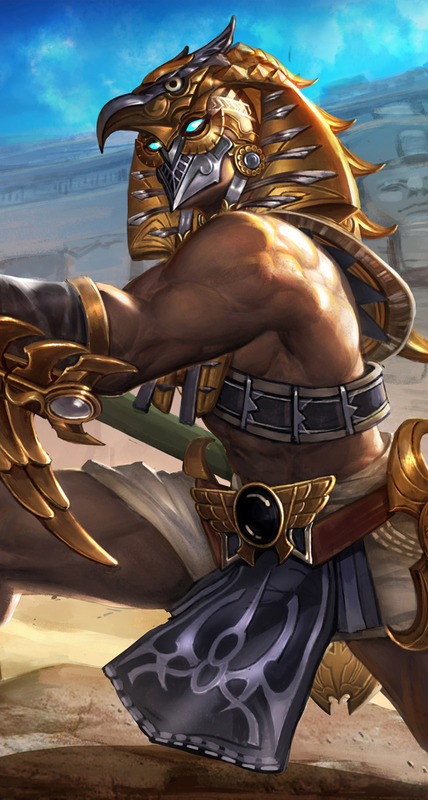 Read on to discover the alternate fate of ‘Horus’ Idris, the pharaoh. Direct purchase for 1499 ICE starting on Sept. 8. The famous Rowdy Ringo is known through the Wild West for tricky dice and robbery. Somehow, he never gets caught! 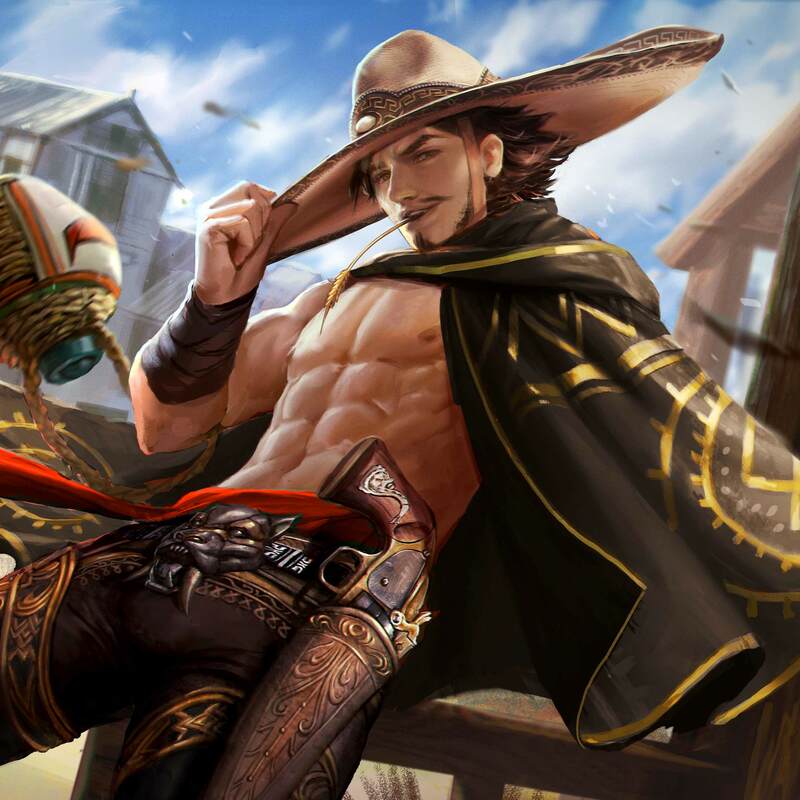 Keep reading for more information about ‘Vaquero’ Ringo. Direct purchase for 900 ICE when Autumn season launches on Sept. 6. Great gameplay comes from making meaningful decisions and managing risk. 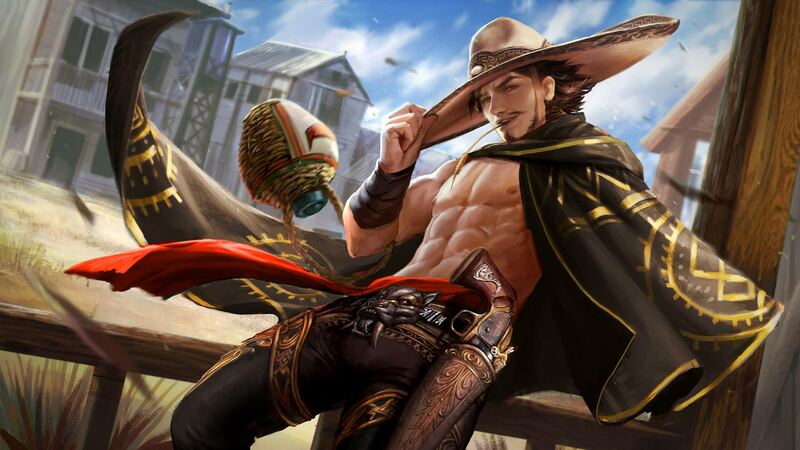 And in a MOBA, most risk/reward scenarios revolve around heroes’ health. Can you secure that kill under enemy turret and live to tell the tale? Can you time your Fountain perfectly to turn the tide of the fight? Can you 1v2 and become a legend? But one of the most delicious areas of risk is around jungle “battle readiness.” It’s the constant dance between clearing camps and earning max gold vs being ready for the next fight happening any moment. 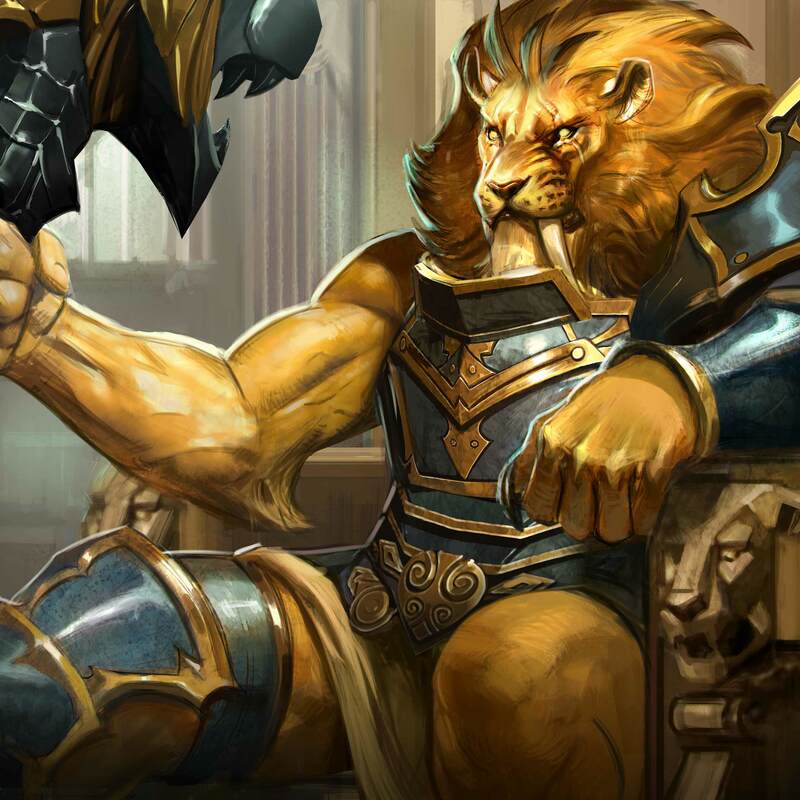 Battle readiness has been a major factor in designing Vainglory’s new 5v5 map — especially the layout and function of the 5v5 jungle — but those deliberations helped us realize that battle readiness was a big opportunity for Halcyon Fold 3v3 as well. Simply put, most fights to date happen at full health, and that removes a major teamfight dimension. Book & Barbed Needle healing … slashed. Cooldowns increased for certain hero healing abilities. 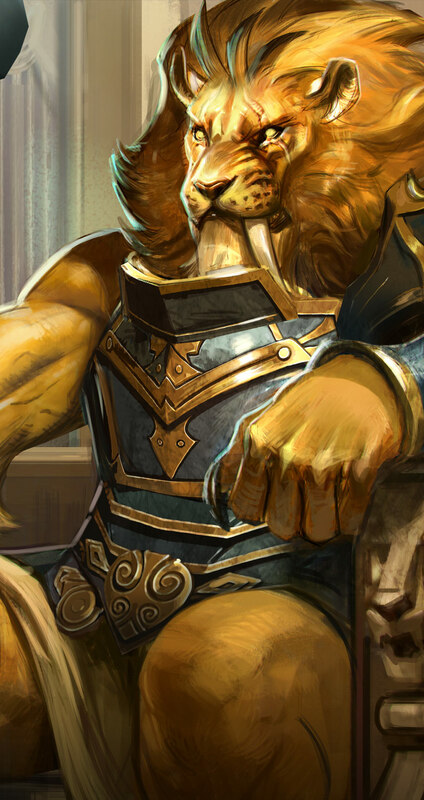 See Hero Balance Changes section for details. Fixed a bug where experience granted was slightly lower than intended. Sentry’s area of protection has reduced by 6 meters. Blitz continues to evolve as we observe how people play and consider player feedback. Allied (side) sentries will no longer protect allies in an area; they will just defend themselves. A new season gives us a chance to level up parts of the player experience that deserve more attention, like the steps players must take to navigate through their skin and talent collections. Your Ranked skill tier for the previous completed season (in this case Summer) will appear on the Ranked match loading screen. Your final Summer Blitz Score (to the nearest 100) will appear on the Blitz match loading screen. These tier numbers are visible to you and your allies. You can no longer enter Ranked queue as a party if your total skill tier is greater than 1 tier apart. For example, Simply Amazing (Tier 8) Silver can, at most, party with Pinnacle of Awesome (Tier 9) Silver or The Hotness (Tier 7) Silver. The daily ‘Pick 3’ now rotates every 12 hours! Be sure to stop back with the selection of talents changes. Autumn season introduces Vainglory keyboard & mouse support on select Android platforms, including the Samsung DeX Station. That’s right, you’ll be able to play with the classic QWER ability key bindings and numeric item activations. When we unveiled this news at gamescom in August, some players expressed fears that it signaled a move away from mobile or touchscreen controls — or that it could provide keyboard players with an unfair advantage. 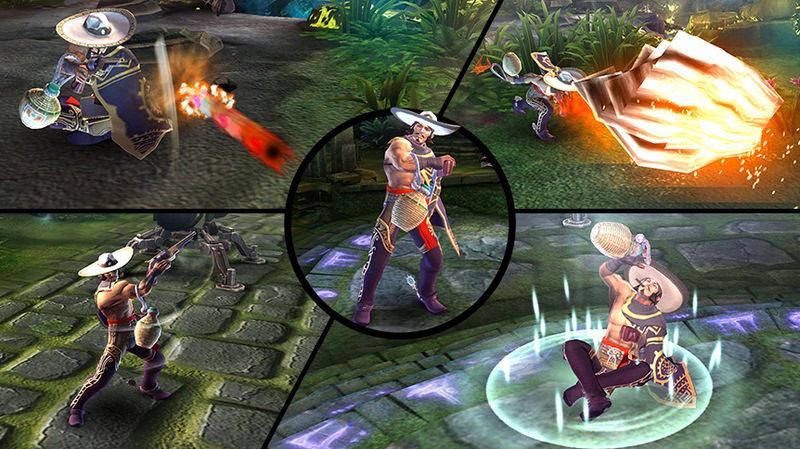 First, Vainglory is a mobile game built for the touchscreen generation of players. 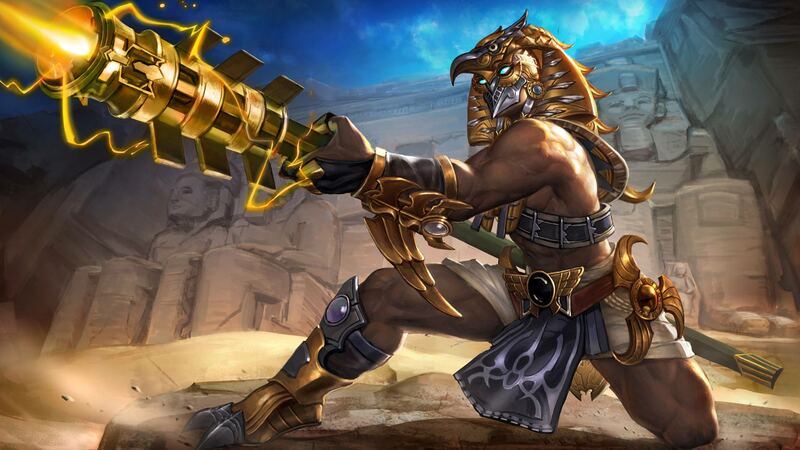 Mobile gaming is rapidly growing, and it’s absolutely the place we want to be. We have no plans for general release on PC or Mac. 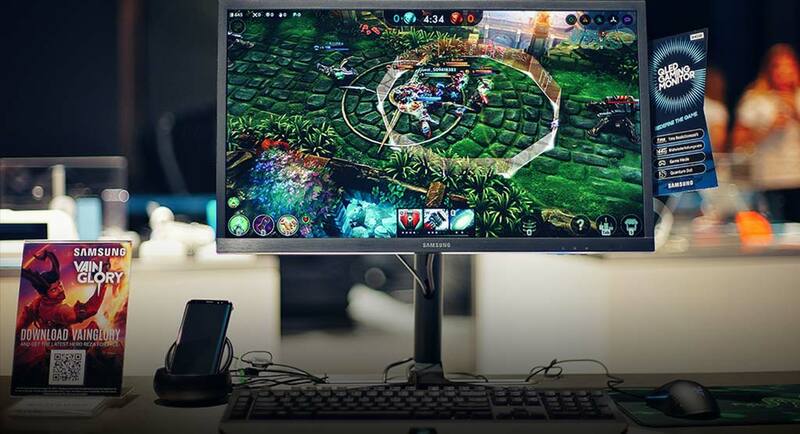 Second, devs such as Ciderhelm and Zekent have been playing Vainglory for years with a mouse and keyboard during internal playtesting. 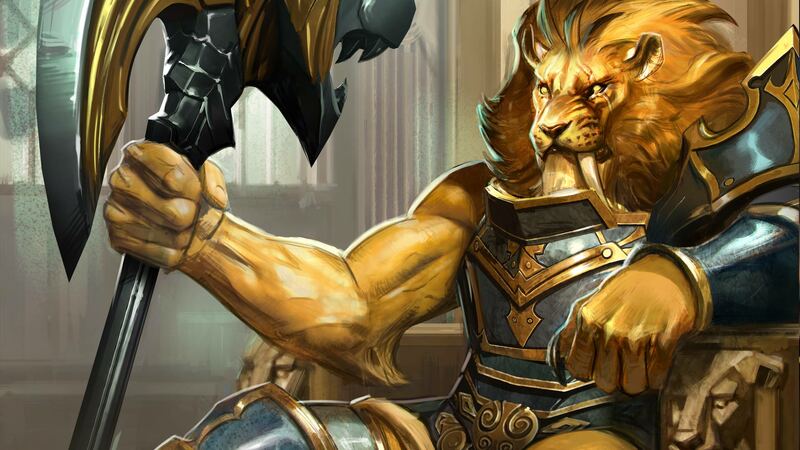 Zekent was a MOBA pro and many of us in the Lair come from PC gaming backgrounds. Our conclusion from playing with keyboard & mouse is that there is no advantage over touchscreen controls — and that some things such as stutter stepping are more natural through the tap interface. There are no specific keyboard & mouse optimizations beyond the QWER keys and number keys for items. But partnering with hardware makers lets us demonstrate the power of our E.V.I.L. game engine and get the word out about Vainglory, which is really helpful in growing the game. 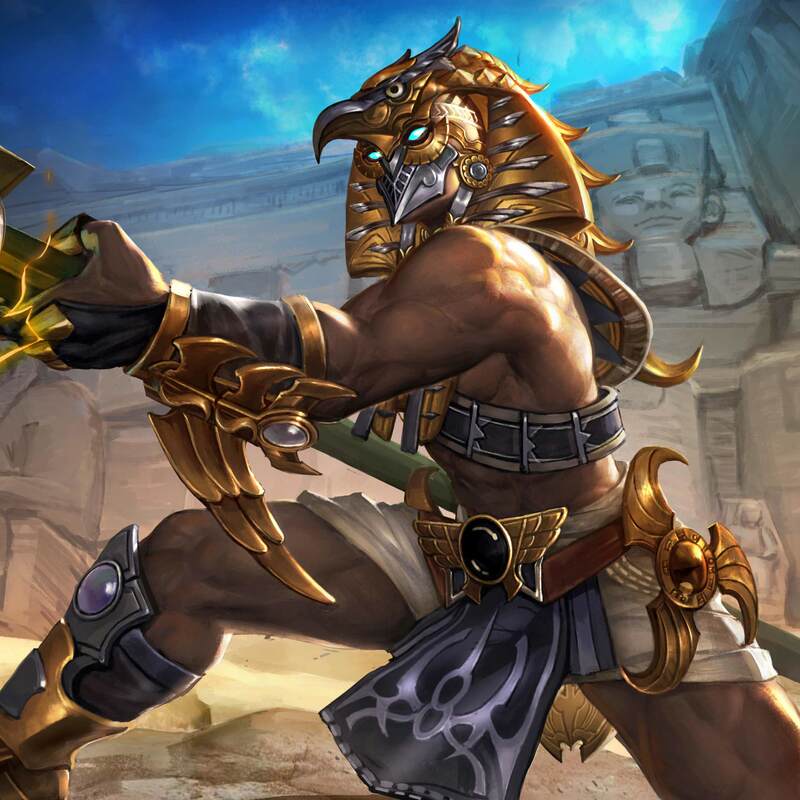 Some players experienced very unfortunate and frustrating “freeze” issues in matches during Update 2.7. Many of these issues were addressed with a hotfix during the 2.7 cycle, and the rest of the issues should be resolved in this Autumn season (2.8) update. 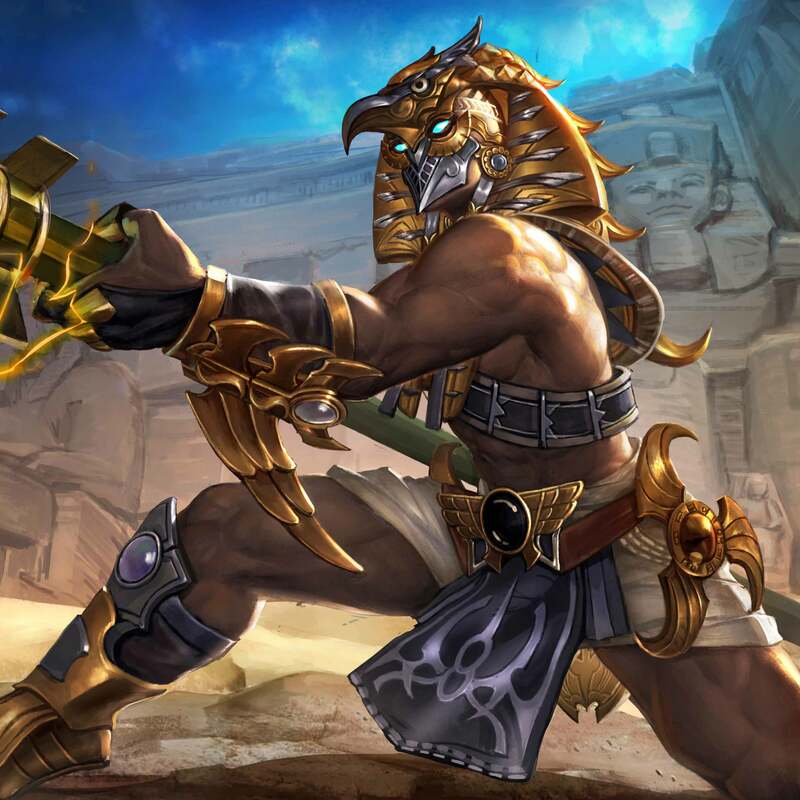 For context, the root cause of these issues was that we’re optimizing our game engine to make play smoother on 3v3 and to make sure we’re ready for a smooth 5v5 play experience on low-end mobile devices. Unfortunately, these kinds of tech changes sometimes introduce bugs. 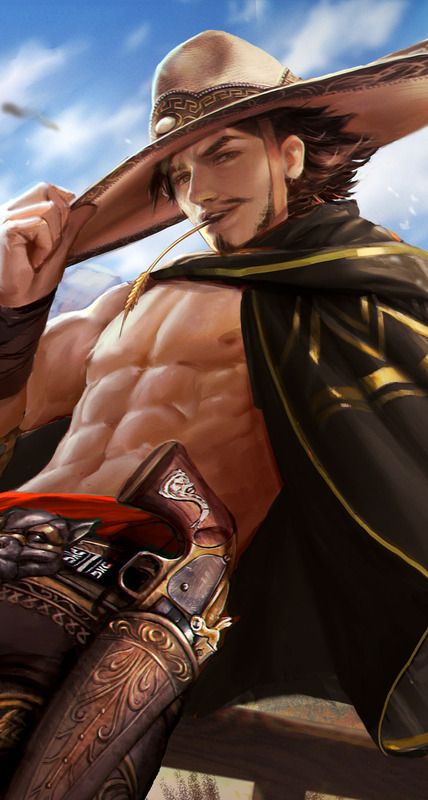 We’ve done everything we can to ensure that in Autumn season, players can focus on fun, not freezes or other pain. Thanks for your patience. Grumpjaw will no longer instantaneously attack twice after activating Hangry. Rapidly moving back and forth while locked on as Skye no longer occasionally causes her position to get out of sync between the client and server. Catherine’s Stormguard damage ticks now have their damage calculated each tick, rather than all up front. This means upgrading the ability or buying an item in the middle of it being active will make the remaining ticks do more damage. Addressed a reported “black screen” issue. Note: If you experience this in Update 2.8, please tell us immediately. If the issue persists for any players, we will immediately investigate and remedy. The seasons turn ushering in Autumn on Sept. 6. Get ready for wild action the likes of which players haven’t seen since Update 1.11! ‘Kandi Twirl Koshka’ Skin Reveal!